When I decided I wanted to write a book, I was utterly terrified and baffled. Where do I start? Thankfully, I’d learned years ago that I do not have to go it alone with new challenges: I called on a trusted mentor. Elaine Biech has written or edited more than 50 books. She knows about this thing! I’m grateful for the amazing insights Elaine shared with me to guide my book publishing process. I couldn't have done it as quickly or as well without her mentoring support. Have you had a mentor or mentored someone? I actually devoted a whole chapter in Employee Development on a Shoestring to the idea that mentoring can be a wonderful tool to develop employees. It is also an amazing employee engagement booster. In this post, I’ll share some of the highlights with you about what mentoring is and why it’s helpful, who is the ideal candidate for this kind of relationship, and seven tips for creating a strong mentoring program and/or building a great mentoring relationships which will increase both learning and engagement in your organization, department, team, or even just yourself. Photo by tranchis via Flickr Creative CommonsI published a guest post on the MyGreenlight blog over on Keith Ferrazzi's website. In it, I provide seven different ideas for developing employees by sending them on 'roving reporter' missions - turning them into 'Digital Storytellers'. I'd love to hear what you think about this idea and what other ideas you have in the comments - here or there! I've written another guest post for the official ASTD blog, this time describing a specific example of how volunteering can be a great way to develop employees outside the classroom. 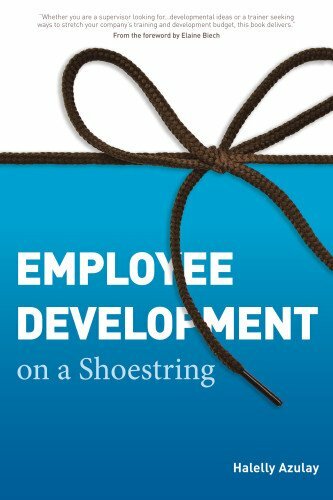 I excerpted one of the several case studies featured in my book, Employee Development on a Shoestring, which was just launched by ASTD Press! This case features the personal volunteer experience stories of two of the three PricewaterhouseCoopers employees I interviewed and wrote about in my book - it describes the ways in which they developed multiple competencies by volunteering to teach and build playgrounds in poor schools in Belize. I've written about the value of volunteering as an employee development approach previously here, here, and here. What has been your experience with learning by volunteering? I would love to hear your thoughts! photo credit Hamed Saber via Flickr Creative CommonsThere are lots of ways to develop employees outside the classroom and outside the box. I've created a sample individual development plan for a fictitious employee, "Toby", to get you some ideas about some of the employee development tools that I've described in my new book, Employee Development on a Shoestring. 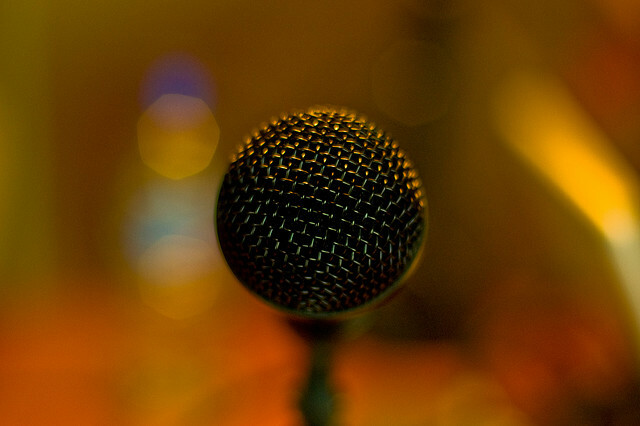 I've recounted it on my guest post on the Official ASTD Blog. I hope it generates lots of ideas for you on the endless possibilities of developing employees outside the box!